As with most recent Humble Bundles, this one is set up in three levels. 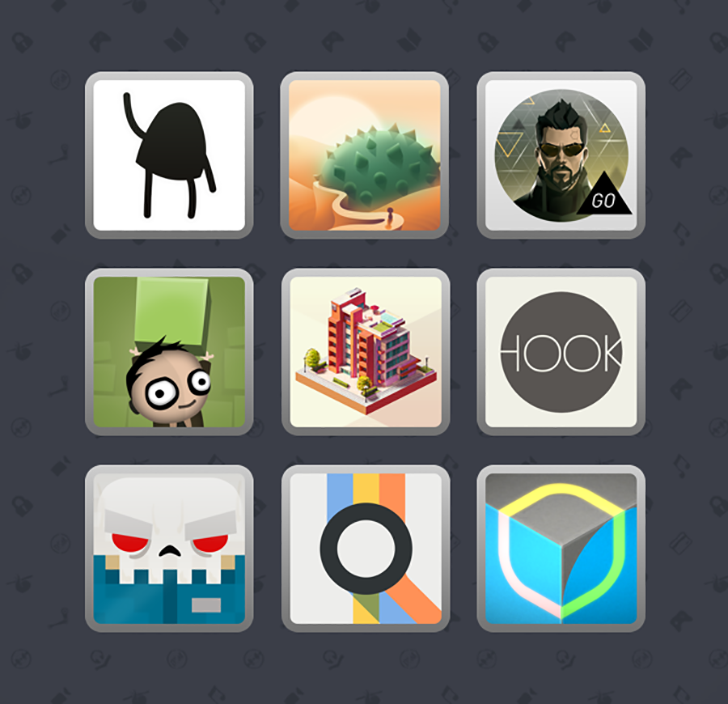 If you pay $1 or more, the base tier is unlocked with three games: klocki, Hook, and Zenge. Pay more than $5 and you get Mini Metro, Humen Resource Machine, and Deus Ex GO. Beat the average price (currently at $5.41), and you can add A Good Snowman Is Hard to Build, Concrete Jungle, and Slayaway Camp. The bundle runs for two weeks, starting today. If you decide to buy, you can decide how much of your payment goes to Humble Bundle the developers, and charity.